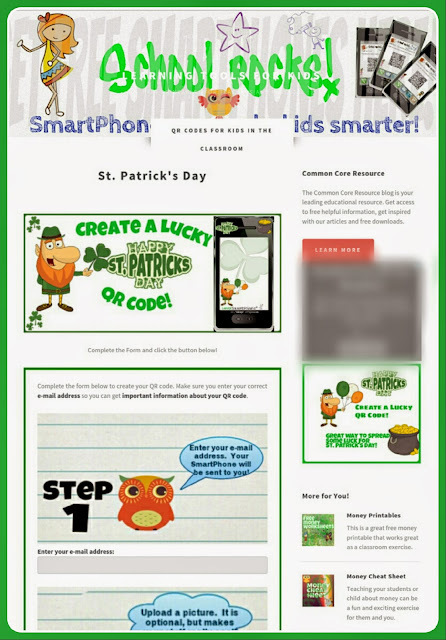 Looking for some cool ideas for St. Patrick's Day? 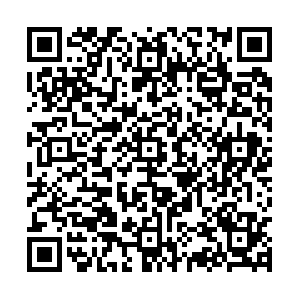 The we have something special for you. 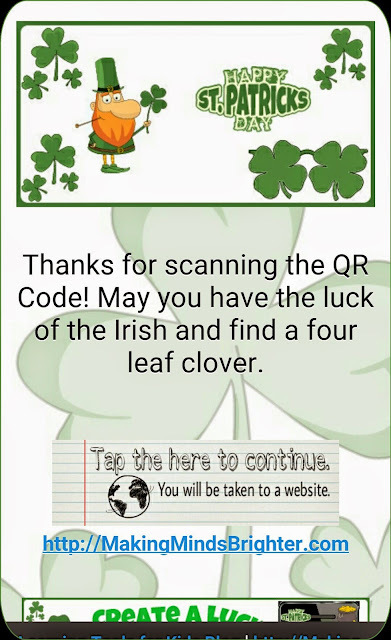 Kids love scanning QR Codes so why not place some around the classroom and do a scavenger hunt using "lucky" QR Codes? 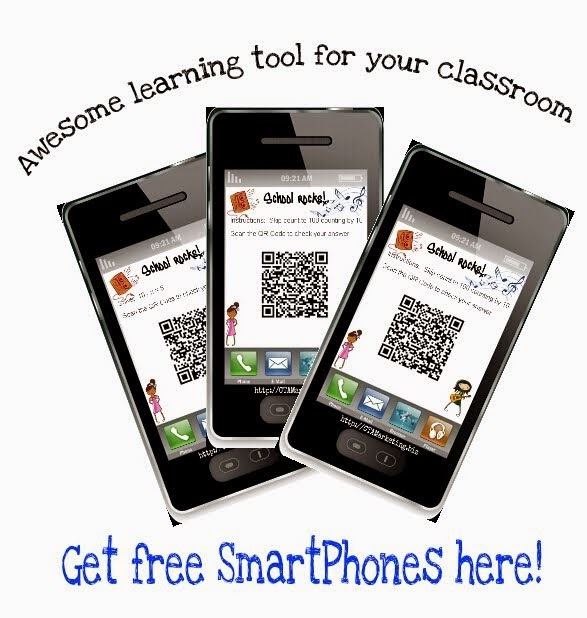 These are very easy to create and you can customize them with your own picture and content. 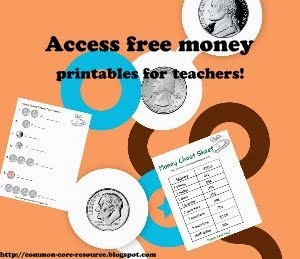 You could use them for math, reading, science...the possibilities are endless! 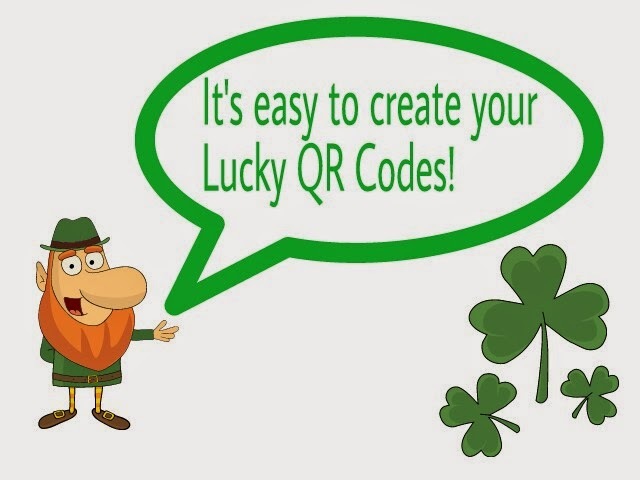 Creating St. Patrick's Day QR Codes is very easy and you can create as many as you like. Here are a few screen shots of the one I created. 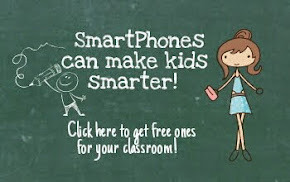 Oh, want to create your own? 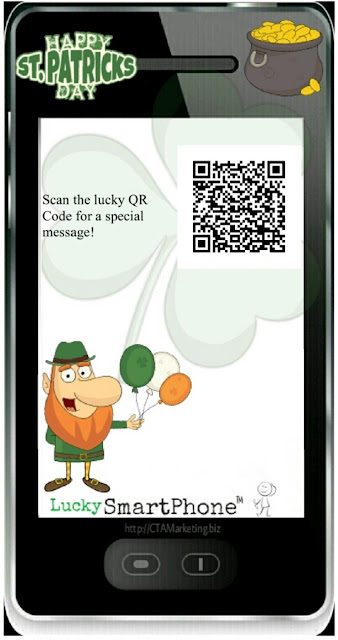 Click here to create your St. Patrick's day QR Code.